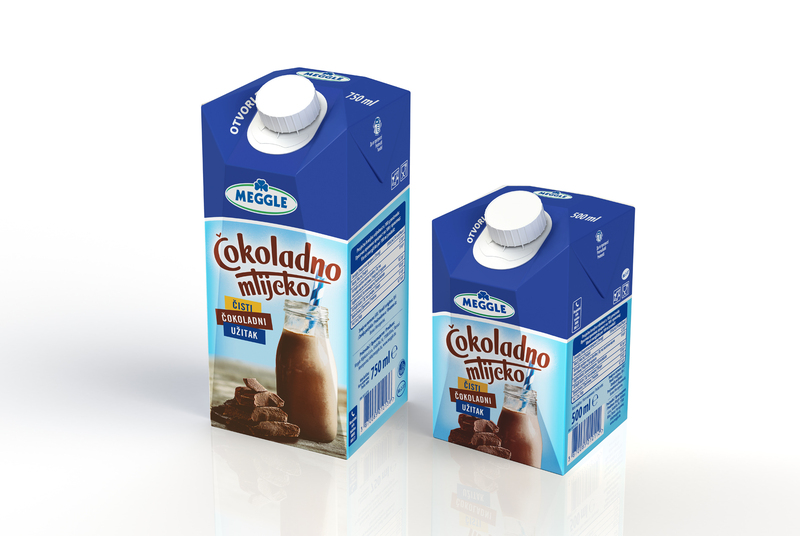 A redesign of chocolate milk packaging intended to make it more attractive to the population, from older adolscents and up. 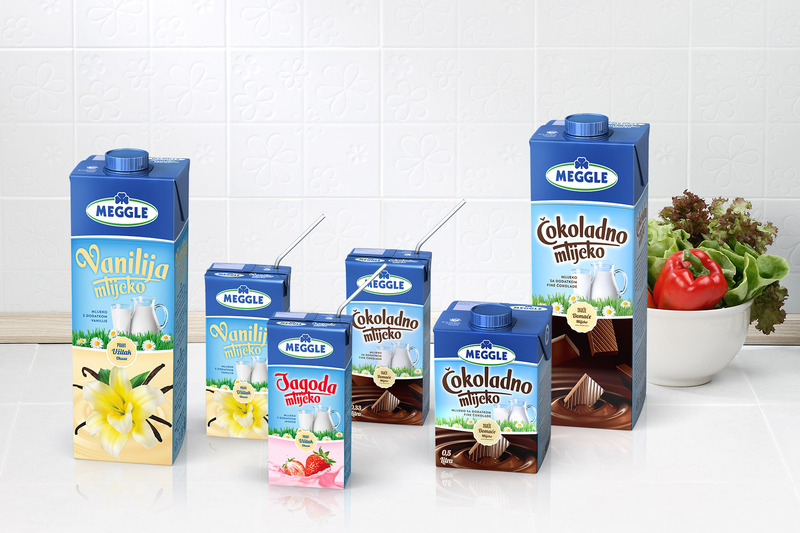 Based on initial success, portfolio was later enriched with strawberry and vanilla flavours. 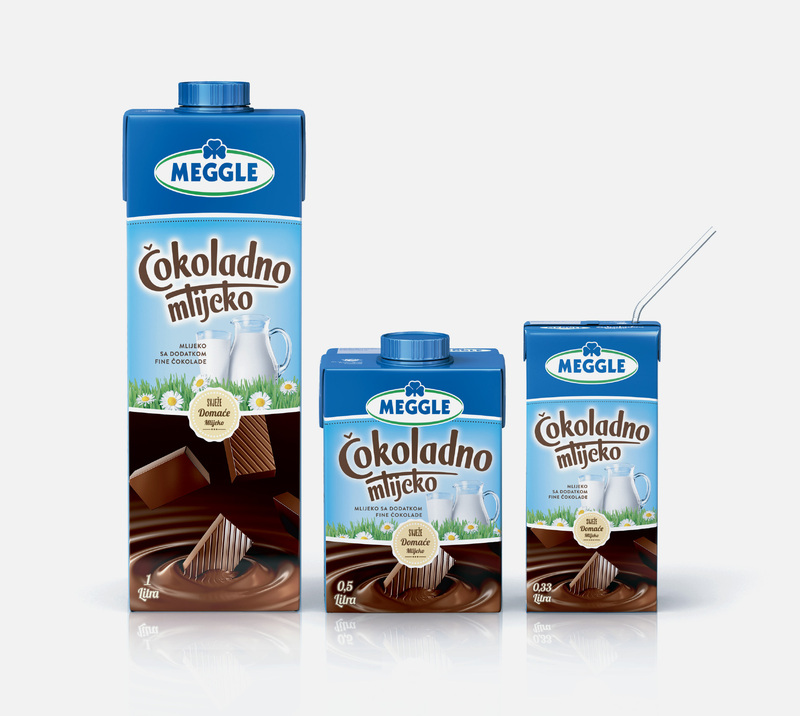 /// Client: Meggle BiH.